Our King’s Kids 1 class is for children 2 years old to 2nd grade. 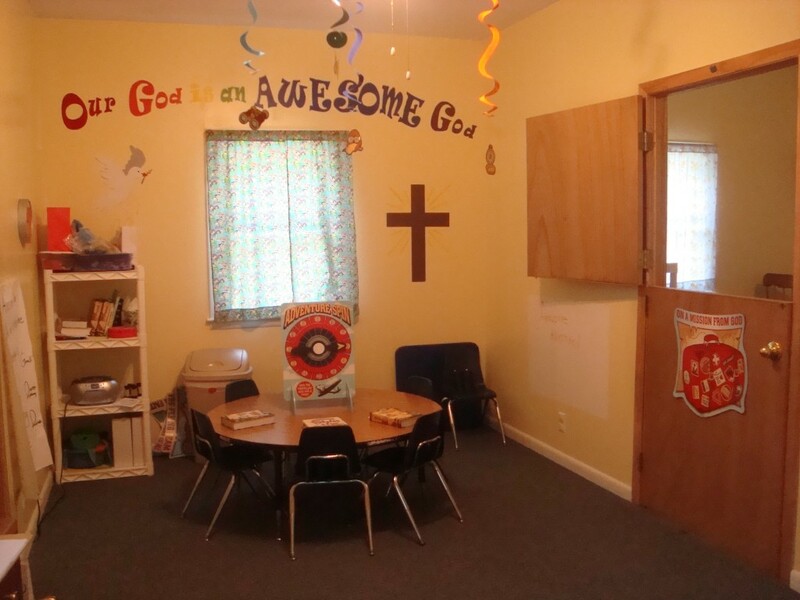 They have a Bible lesson, music and crafts. We offer a small snack, so please let us know if your child has any food allergies or restrictions. King’s Kids 2 is for children ages 3rd grade -6th grade. They have a Bible study with activities that will reinforce the main topic. Following morning worship, Pastor Wes will call the children to the front to give their offering and he will pray before dismissing them to their classes. Immediately following the service, please pick up your child from his/her classroom. 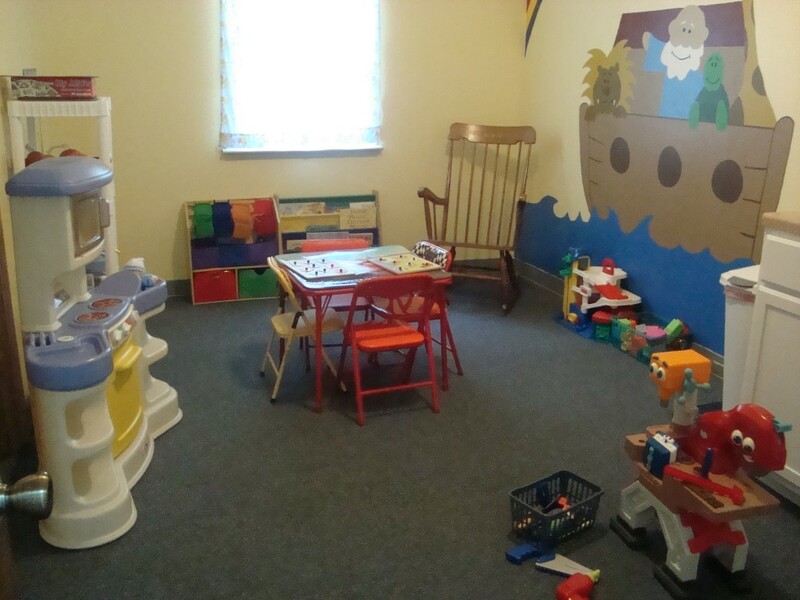 There is a nursery available with a changing table if you need to take your child out of the service. Our Youth class is on Sundays for 7th grade – 12th grade and it meets in the church social room. See the events page for upcoming events.